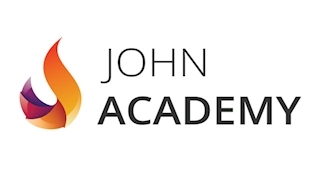 John Academy is best known for offering awarding body accredited online courses that are available for anyone who wishes to acquire a certification and take their professional life to the next level. As an online course provider, we are aware of the fact that there are a lot of people out there who consider themselves to be very curious learners but the courses that they are interested in are not available at their convenient time and place. So, we have decided to give them a unique opportunity for them to learn and obtain necessary skills in a very convenient way at any time from anywhere.